Your road-tripping time is over for now and it’s time to get your camper ready for a well-deserved rest. But before you put it in storage, undertake some basic prep steps to make sure it’s ready for next year’s travels! Give the exterior a once-over. Repair any damaged or leaking window, roof or door seams or seals, using a sealant compatible with the RV’s roof’s material: fiberglass, metal, EPDM (ethylene propylene diene monomer rubber) or TPO (thermoplastic polyolefin). 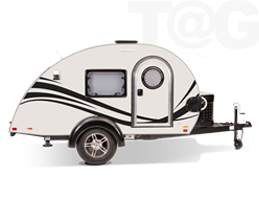 Remember that rodents can enter your RV through very small openings, so seal any gaps or holes with silicone or expanding foam, according to TriState RV. Otherwise, Mickey and Minnie may spend the winter months feasting on wiring and plastic and rubber components, leaving you with expensive repairs next spring. Thoroughly wash the exterior and the wheels to remove any road dirt or debris. Then give the exterior a coat of wax for extra protection and to make it easier to wash off any post-storage dust and dirt. Finally, clean the awning and make sure it is thoroughly dry before closing up to prevent any mold or mildew from developing. Our Post-Trip Clean-Up Tips post is a good place to start, but long-term storage requires a few extra tasks. Since the smell of propane attracts bugs, be sure to cap off the ends of the propane lines that lead outside and wrap the stove burners in plastic to keep bugs out, according to the post from Bell Performance. Then screen any openings that might provide an entrance for creepie-crawlies. This includes rooftop plumbing vents, inside the exterior fridge panel and vent, the furnace exhaust and air intake piping, according to Love Your RV. Moisture can be a problem during long-term storage. One tip is to use a moisture-absorbing product like Damp-Rid. The Love Your RV post also suggested using the translucent daytime shades to allow daylight to penetrate, which may combat mold growth. Once you’ve emptied and clean the refrigerator and freezer, prop the doors open and leave a box of baking soda in both compartments to keep it smelling fresh. If possible, arrange to store your RV in an enclosed structure to protect it from the elements. Not an option? At the minimum, store it under a RV carport or use a breathable RV cover. Inflate the tires to the manufacturer’s recommended maximum cold pressure and then, if they are going to be exposed, cover them to reduce the chance of damage from harmful UV rays. 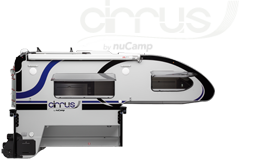 To avoid flat spots developing on the tires, Reserve America recommended using your RV’s leveling jacks or outside jacks to raise your camper off the ground. 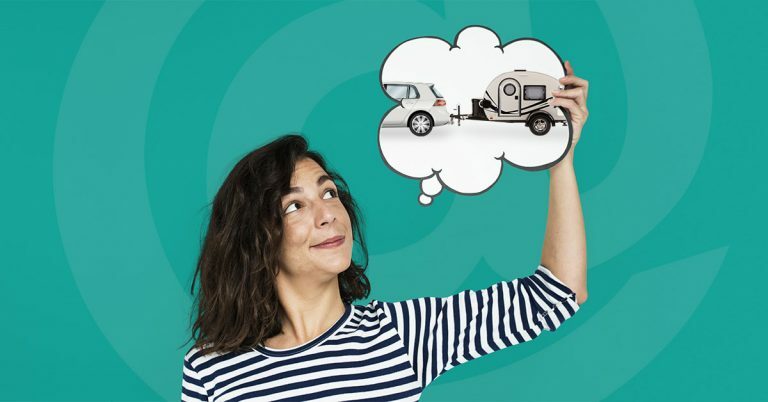 Alternatively, move your RV several times during storage—about a half-tire revolution—and then park the tires on wood or another barrier to keep them off petroleum-based surfaces. Have a trailer? TriState RV recommends chocking front and rear wheels. Last step—check your RV owner’s manual for recommendations on how to prepare your generator and batteries for long-term storage. 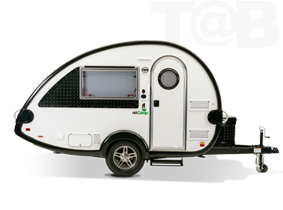 This post from KOA has more tips for storing your camper.